High end anti-aging solution for the skin. Regenerates skin cells and moisturizes skin. Ingredients: De-ionized Water, Ferulic Acid, Vitamin C (as scorbic acid, Vitamin E (As d-alpha tocopheryl aceate), and Glycerin. I love my c serums. The benefits are amazing for all skintypes. I used this along with their hyaluronic acid. In the mornings. One thing is that this serum is much different than the others I have used in the past. It has E Ferulic Acid. And the benefits of the 2 are 10 x greater than just c serum. Vitamin E is a fat soluble antioxidant. In living systems, vitamins C and E can regenerate each other and thus potentiate each other's antioxidant effects. While the capacity of vitamin E to protect vitamin C from oxidation in a water solution is relatively modest, vitamin E enhances the antioxidant effects of vitamin C when they are co-applied to the skin. Therefore, even if some of the vitamin C in a product is degraded, the remainder works better in the presence of vitamin E. Studies indicate that the combination of vitamins C and E provide better protection from UV-induced damage than either vitamin alone. On the other hand, vitamin E appears to have little effect on the ability of vitamin C to stimulate the synthesis of collagen. Ferulic acid is a naturally occurring phenolic compound found primarily in plant cell walls. 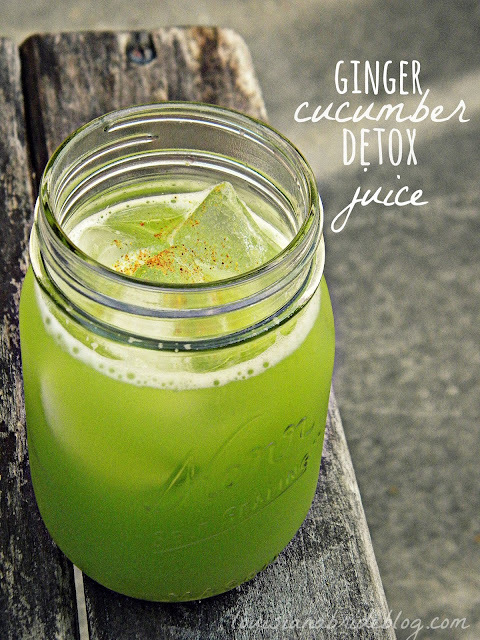 It is a potent antioxidant and may have skin benefits even when used alone. However, skin care related studies of ferulic acid focused on its ability to enhance the effects of vitamins C and E. Preliminary research indicates that ferulic acid may improve the stability of Vitamin C in water solution. 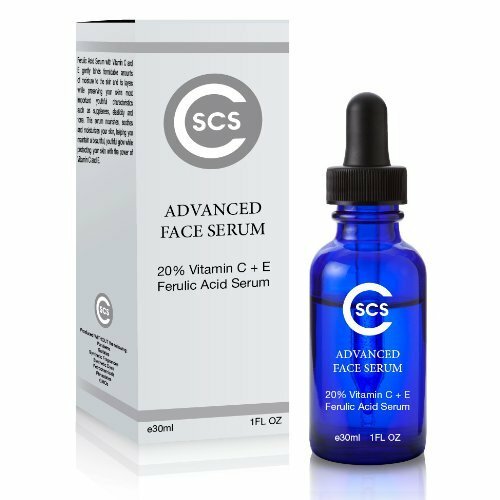 Also, the addition of ferulic acid to the combination of vitamins C and E appears to increase protection from UV-induced skin damage. In one study, the addition of ferulic acid to a vitamin C + vitamin E formula almost doubled the UV-protection benefits.